100% cotton with a beautiful soft, matte finish. This yarn knits to a standard DK tension on a US 5 needle. It comes in a stunning selection of colours from soft pastels through to jewel like brights. Select colors on sale as low as $3.18! 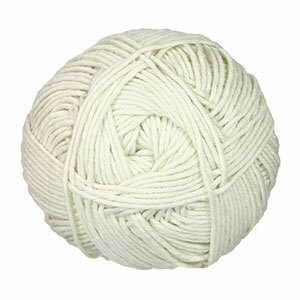 Rowan Handknit Cotton Yarn is a similar yarn: cotton, machine wash, dk (21-24 sts/4 in), 50 gram, and 100% cotton. You may also like Cascade Sarasota Yarn, which is another similar yarn: cotton, machine wash, dk (21-24 sts/4 in), 5.5 sts / inch, and on size 5 US needles. You may enjoy taking a look at the , and Rowan Summerlite DK Foglia Top kits all using Rowan Summerlite DK Yarn. 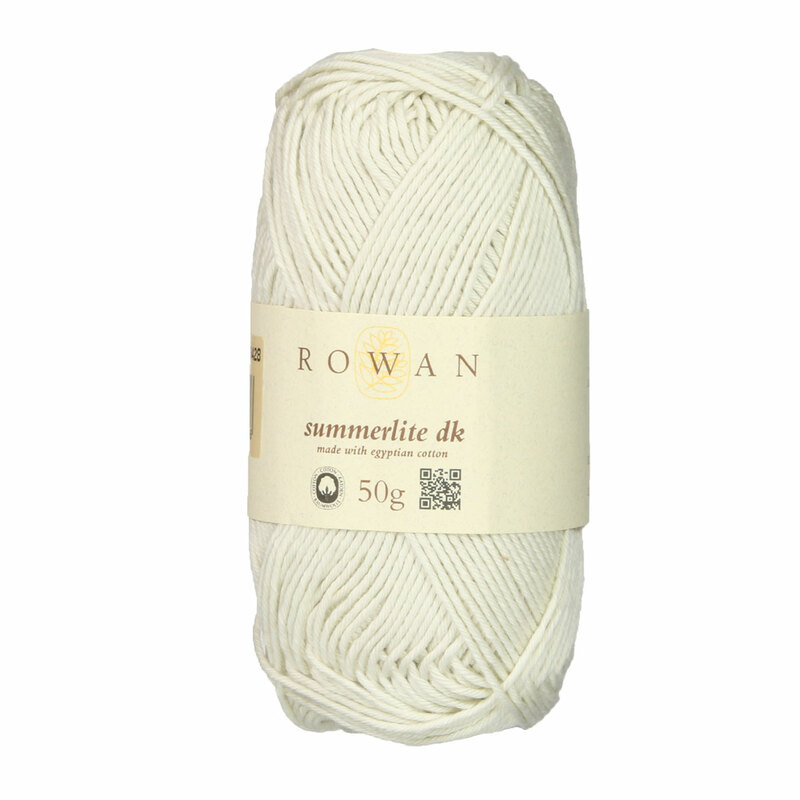 Hopefully our suggested project ideas for Rowan Summerlite DK Yarn can help you come up with your next exciting new project idea!